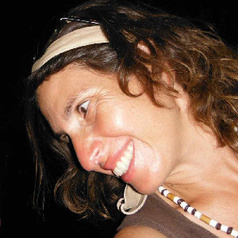 Sandie Suchet-Pearson is a senior lecturer in Human Geography, whose research and teaching experiences over the last 16 years have been in the area of Indigenous rights and environmental management. She worked on Cape York Peninsula on community development in the context of a major mining operation, examined the strategies used by Indigenous peoples and local communities to assert their rights in wildlife management in Canada and southern Africa. Her current work focuses on Indigenous self-determination in the context of cultural tourism in North East Arnhem Land, northern Australia.